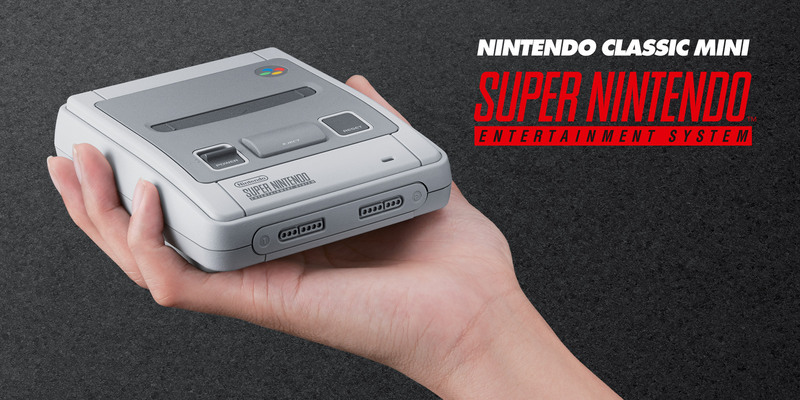 26th June, 2017 – On September 29th the Super Nintendo Entertainment System, Nintendo’s follow-up console to the legendary Nintendo Entertainment System, returns in a new petite form as the Nintendo Classic Mini: Super Nintendo Entertainment System. 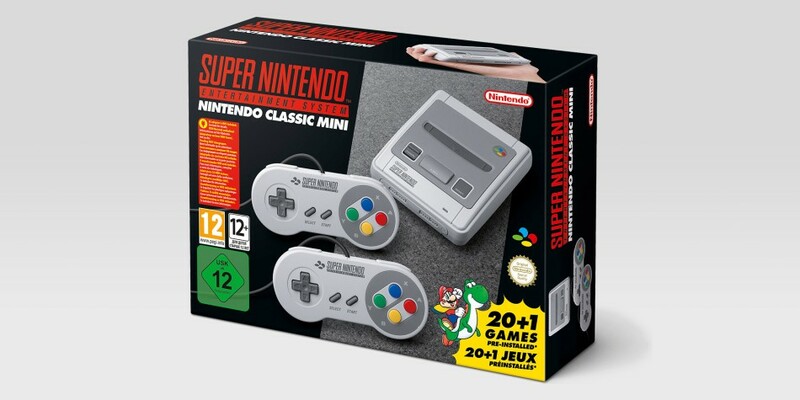 Launched in Europe in 1992, the SNES introduced what many consider some of the greatest video games of all time – classics such as Super Mario World, The Legend of Zelda: A Link to the Past, Super Mario Kart, Super Metroid and F-ZERO™. 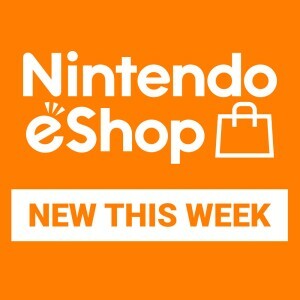 For the first time, players who pick up the system can enjoy the intergalactic adventure Star Fox 2, the sequel to the original Star Fox (originally titled Starwing upon release in Europe) game that was created during the SNES era but never released…anywhere! 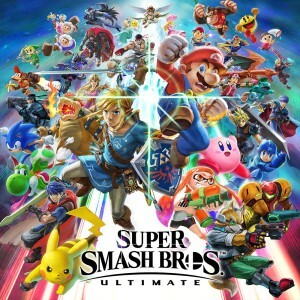 All of these games would be considered classics by anyone’s standards, and some of them in particular – SECRET of MANA®, FINAL FANTASY® III, EarthBound and Super Mario RPG: Legend of the Seven Stars – are massive role-playing games that can take dozens of hours to complete. Even for super fans who have played all of these games multiple times, the inclusion of the never-before-released Star Fox 2 will offer them something entirely new to enjoy (players must prove their skill by completing the first stage of the original Star Fox before Star Fox 2 is unlocked to play). 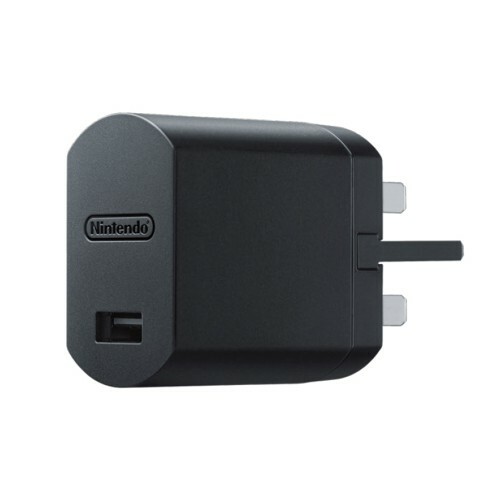 Included with the Nintendo Classic Mini: Super Nintendo Entertainment System are one HDMI cable, one USB power cable* and two wired Super NES Classic Controllers, perfect for players to dive into multiplayer action right away. 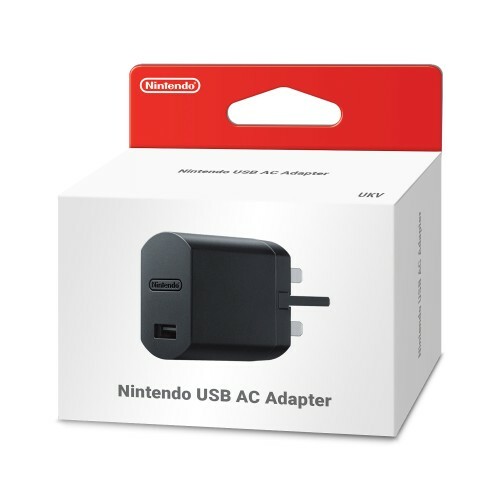 *Please note: an AC adapter for the USB cable is required to play the system but is not included in the packaging.The Nintendo USB AC Adapter (sold separately) will also launch on the same date, and is suitable for use with Nintendo Classic Mini: Super Nintendo Entertainment System.